ECRE is offering a 6-month legal internship: April – September 2019. 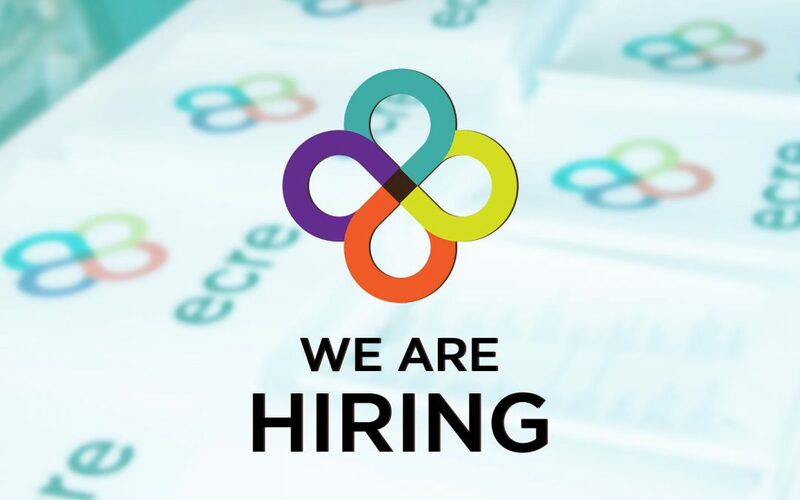 The purpose of this position is to assist ECRE’s Legal Support and Litigation Team with legal training, legal research on specific topics relating to international protection, managing the ELENA Weekly Legal Update and administrative tasks related to the ELENA network. Candidates should send a copy of their curriculum vitae (2 pages maximum) and an application form to Julia Zelvenska (JZelvenska@ecre.org) by 17 pm CET on 10 February 2019 stating “Application Legal Assistant” in the subject heading. The documents should be sent in PDF or Word formats, with the name of the applicant in the title of each document sent. Please do not attach any reference or recommendation letters. Click here to download the Job Description and the Application Form.